The No. 1 shaft on the PGA Tour for many years. 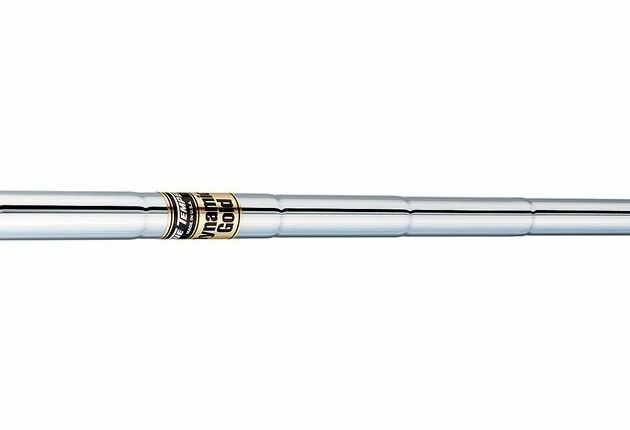 This high-flex, tour weight shaft is designed for skilled players seeking a low, penetrating ball flight for optimum control and accuracy. Available in Tapered Iron and 0.335" Wood. Tip Trimming: #3I 1"; #4I 1.5"; #5I 2"; #6I 2.5"; #7I 3"; #8I 3.5"; #9I & Wedges 4".